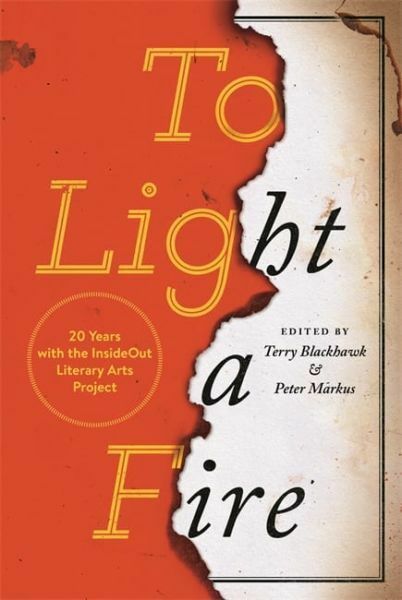 For over twenty years, award-winning short story writer and novelist Peter Markus has made his living teaching creative writing in the Detroit Public Schools. 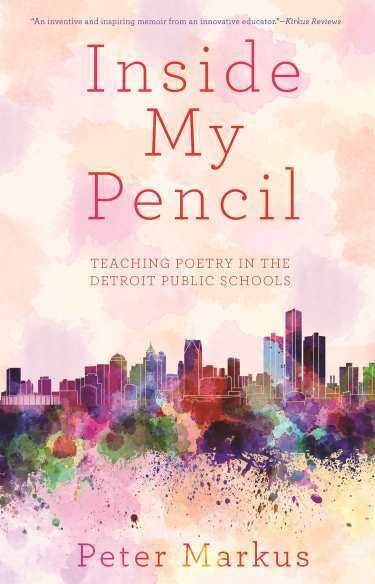 As a teaching artist with Detroit’s longest enduring literary non-profit — InsideOut Literary Arts — Markus has inspired thousands of students to become believers in the power of words, armed with nothing but an ordinary pencil — the same beat-up, unsharpened pencil Markus has carried with him, story has it, since he was in the third grade. With nods to Pablo Neruda, Mark Strand, T.S. 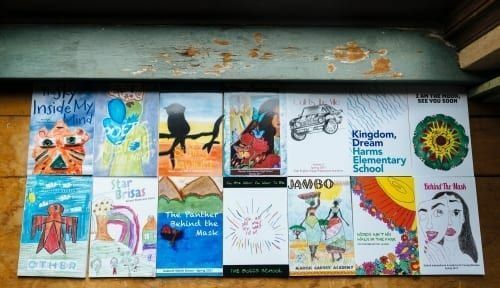 Eliot, and the vital honesty of his own poetic experience, he invites children to explore the dreamscapes of their imaginary worlds, encouraging even the most resistant students to see what magic and wonder awaits them.